Looking forward to reading more! You can discover more about the book here. 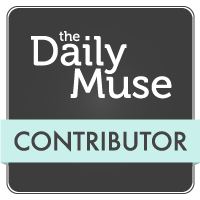 News: New column over at the Daily Muse!